Newest news: Arfadh Baparsyah is now Ulin!! Find out more here. Did you notice that I've been wearing too much of red lately? I even wore a red skirt to my office today. No no, I didn't wear it for Valentine purpose, I just felt like wearing it this morning. This is a lovely outfit!I love these types of hats, yours is an exceptionally great colour for the day. As always, love the shoes! Your heels are amazing!!! cute hat - I think I have seen them in H&M? I like you blog.Happy to find it. Do you want to follow each others? I love your shirt, is perfect. Stunning again! And your shoes are always so fab! I wish you also post some of your work clothes. Very cute!! 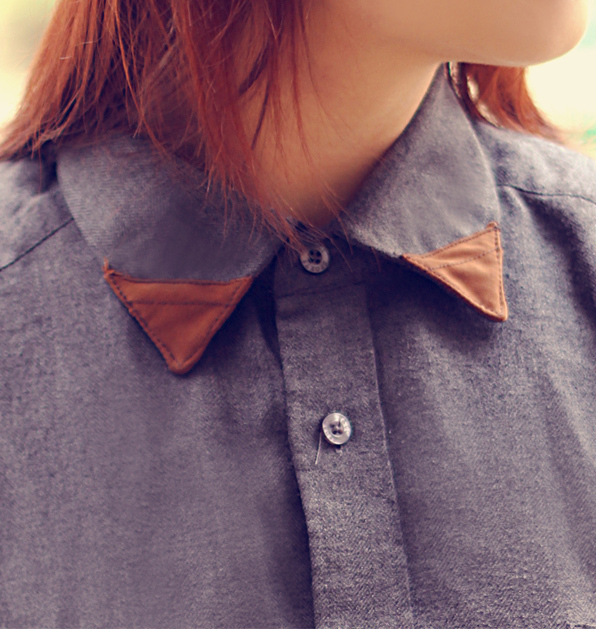 I love the tips of the collar :) And lovely shoes!